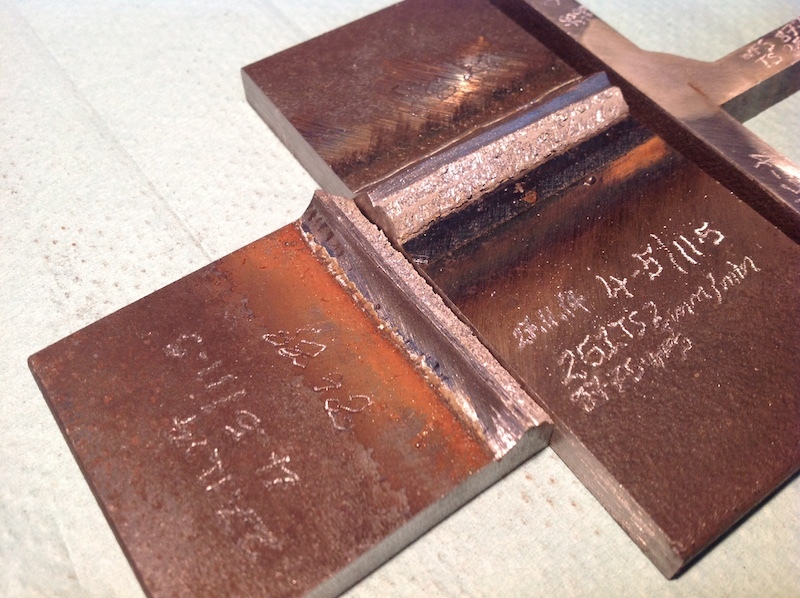 A weld developed by Weldsmith for a client. Good by a big margin. 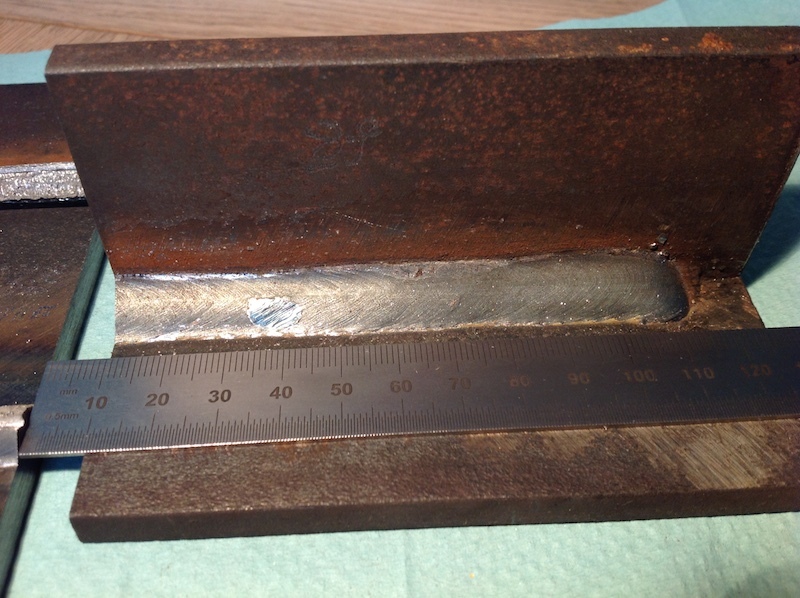 The tests on the weld demonstrate this - see pictures. 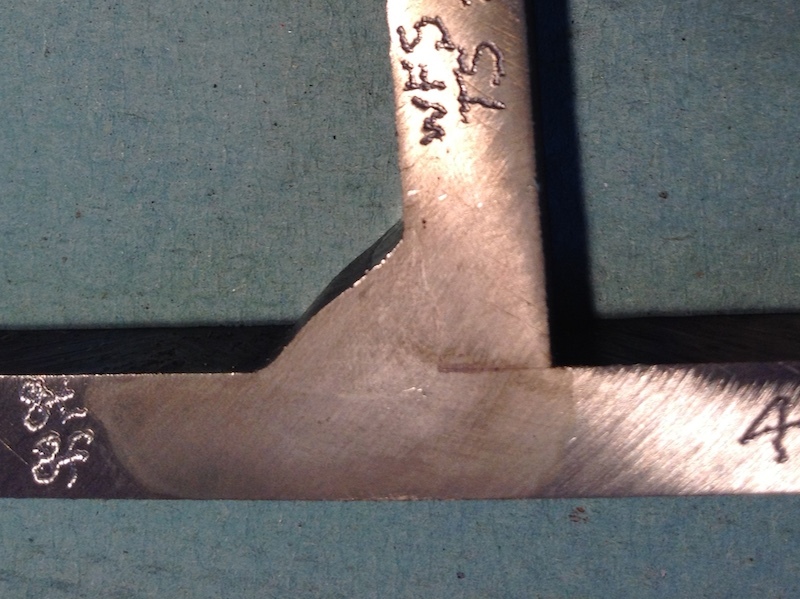 The abundant fusion of about 2mm weld penetration at the fillet-corner and good fusion along the fillet-legs would not be easily disrupted. It's also very productive, at 250mm/minute for this 8mm leg-length fillet.